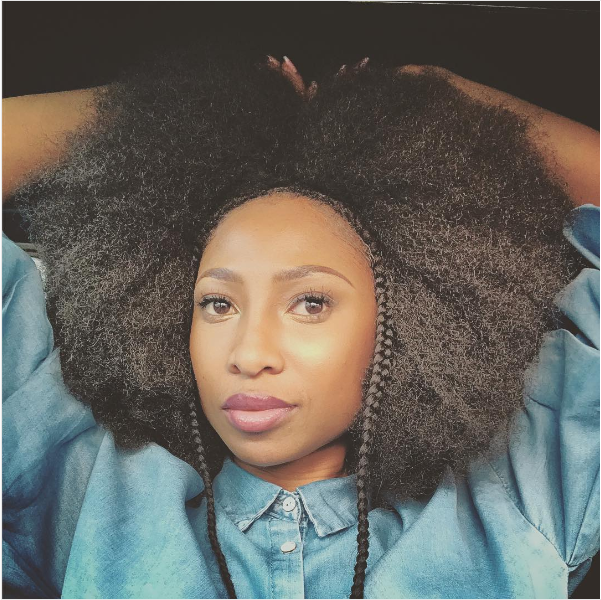 Enhle Mbali Shares Why She Thinks Men Cheat! Mrs Coffee stopped by Bridget Masinga’s show on Khaya FM where she opened up about her career, her husband and raising strong boys amongst other things. According to Enhle, she came to a conclusion that men cheat for one reason only which is lack of confidence. The actress says with her sons she’s trying to build confidence not arrogance in them. “From what I’ve gathered, men only cheat because they don’t have confidence. They rely on someone else to keep building that ego. A lot of the time that’s the only reason they do it. And we often find many excuses, but it’s a confidence issue,” she said.